It looks like Sony’s change of leadership was very much a necessary step. According to the Wall Street Journal [subscription], workings at the company were so disjointed that no fewer than four different groups were working on separate projects to develop a tablet to compete against Apple’s iPad. In the report, via The Verge, new CEO Kazuo Hirai tells of his plans to overhaul the company’s approach to hardware and make it more Apple-like. “We can’t just continue to be a great purveyor of hardware products,” he said, before revealing his intention is to central product decision making to avoid such overlap of efforts. It’s one issue after another. I feel like ‘Holy s—, now what? Yesterday, he was finally revealed as the successor to outgoing CEO Howard Stringer, after constant speculation around the appointment. Questions must be asked of how operations could have become such a mess under Stringer. Brit Stringer was the first non-Japanese executive to take the company’s helm and his seven year tenure failed to see it rediscover its former glory. Sony is set to issue an announcement further detailing its management change today, and it does have a number of upcoming projects, across the company, that are showing promise this year. We recently interviewed Tim Schaaff, the president of Sony Network Entertainment, who revealed what the company is up to with its cloud-based entertainment services. The company continues to build a number of services to compete with Web-streaming services such as Spotify and Netflix. 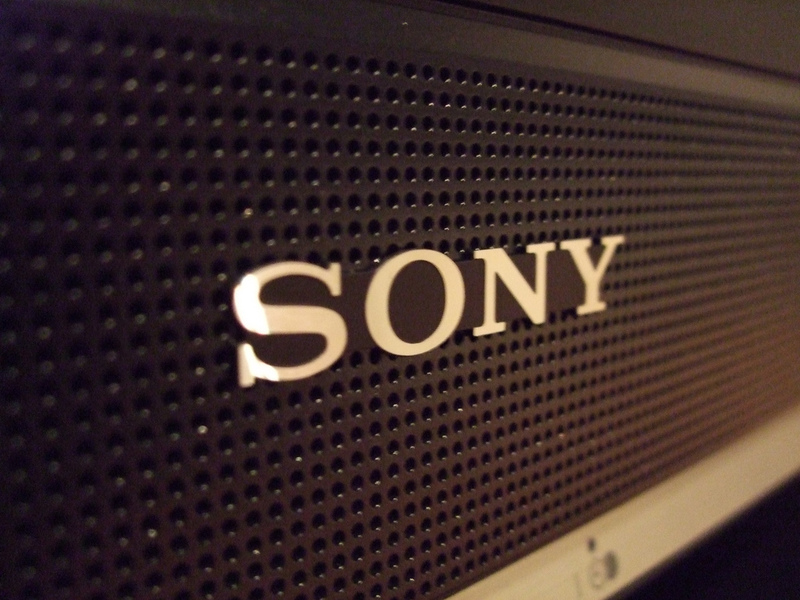 Music Unlimited and Video Unlimited are both part of the Sony Entertainment Network, along with the Playstation Network, and the company has been quietly building them into offerings that it hopes will rival the established competition. On the hardware front, after buying Ericsson out of their joint operation, the company will be debuting its own-brand Android devices throughout the year as it looks to compete with Apple and Samsung for a slice of the global smartphone market. Its PlayStation Vita handheld gaming device is coming to the US and Europe this month. The device is already launched in Japan where it has reportedly slumped after a promising start. However Hirai described it as being “launched to great fanfare [and redefining] the standard for portable gaming”, and revealed that the company had sold 500,000 units.